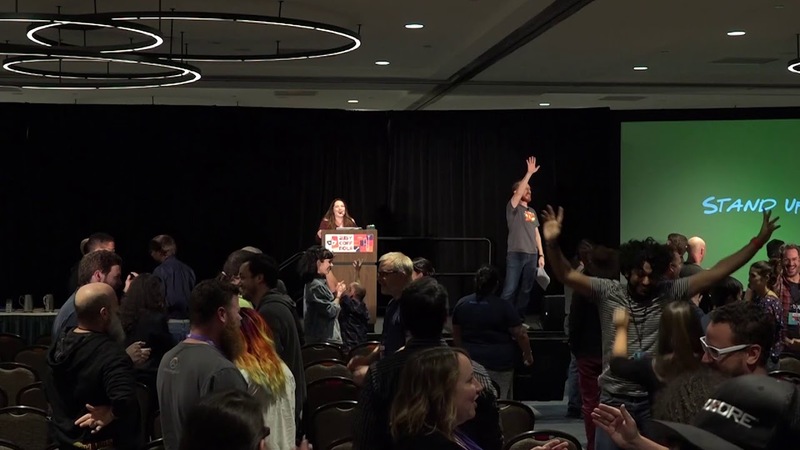 What happens when we drop “No, but…” from our daily interactions or life choices in favor of the #1 rule of improvisation: “Yes, and..?” This talk is not a technical deep dive into the Ruby VM or a walk through of a new gem. I won’t touch on testing strategies or war stories as a developer. Instead, I’m going to teach you improvisation. We’ll call it a social strategy for an awesome life! This talk is for introverts and extroverts alike.